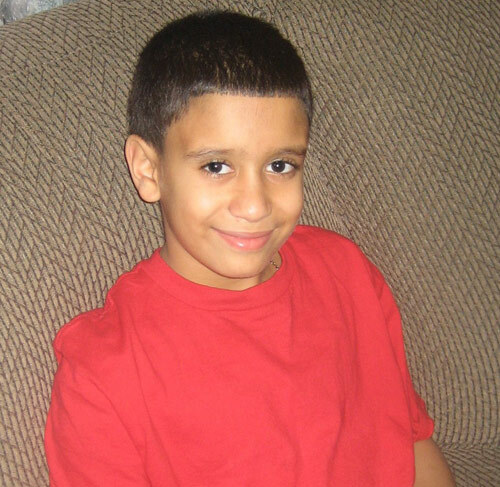 Wednesday, January 4, 2012 marked two years since DIPG took the life of an amazing young boy named Javier “Buji” Villamil. During his short life, Buji was a great athlete who loved sports, George Lopez, iCarly and Scooby Snacks fruit snacks. 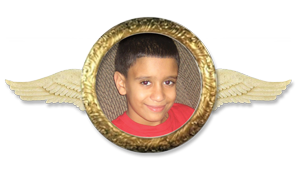 He earned his wings a few months shy of his 12th birthday and will forever be missed by his family—including his mom Rosemary Lora, dad Gabriel Villamil and aunt Fulvia Lora, a committee member with the Cristian Rivera Foundation—as well as his friends and everyone who has had the pleasure to meet him. We at the Cristian Rivera Foundation are keeping Buji and his family in our thoughts and prayers on this difficult anniversary.